Our window treatment experts are here to help you along every step of the process. 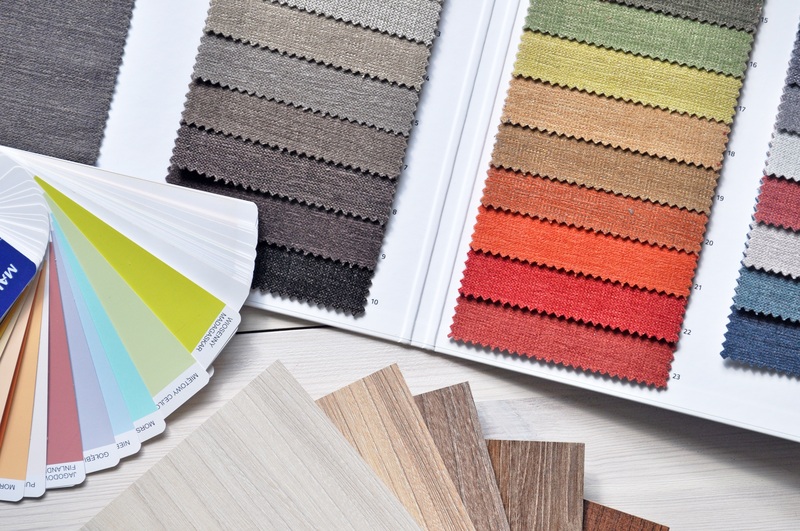 We'll help you choose the best blind, shutter, or shade based on your needs, your decor, and your budget. Give us a call for a free estimate or schedule an appointment online!